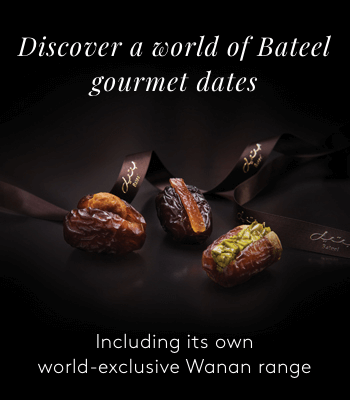 The humble date enjoys a long history as a source of sustenance in the Middle East and North Africa. For centuries, bedouins have extolled its health virtues and today, international research proves its benefits as a superfood. Dates are the deliciously sweet fruits of a palm tree known as Phoenix dactylifera. Cultivated as early as 4000 BC, the date palm is believed to have originated in the arid lands between the Nile and the Euphrates rivers. It was regarded as ‘the tree of life’ for the ancient Sumerians, Babylonians and Assyrians. However, no culture has been more reliant on the date palm than the Bedouin, for whom it has provided shelter and food amidst the challenges of an arid desert environment. Dates continue to be revered. They’re often the first food that babies encounter, while new mothers add them to their daily diet to enjoy their health benefits. Dates are also used to break the traditional fast during the holy month of Ramadan and, of course, are served alongside a steaming cup of Arabic coffee as a mark of hospitality across Arabia. 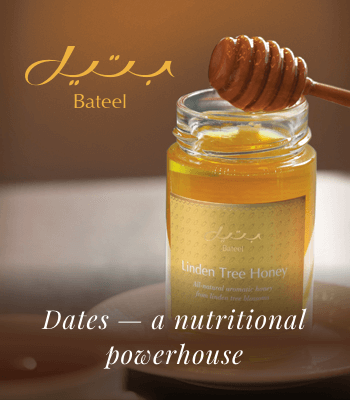 A delicious guilt-free treat, each Bateel date is packed with vital minerals and compounds, and presents a number of great health benefits. With high levels of natural sugars, including glucose and fructose, dates are a healthy snack choice. The fruit contains only trace amounts of sucrose, so it’s suitable for people with diabetes* and can be used as a healthy substitute to white sugar. During the holy month of Ramadan, millions of Muslims around the world break their daily fast with these sticky, sweet fruits for its nutritional benefits. Add it to your breakfast meal for an instant energy boost or to refuel after an afternoon workout. Fats are essential to our diet. Experts recommend getting between 20 and 35 percent of calories from total fat, with most coming from sources of ‘good’ fat. Dates contain more polyphenols than most other fruits and vegetables. Polyphenols are a group of plant-based chemicals that act as antioxidants. The compounds are said to help prevent cellular damage, protect the body from inflammation and lower the risk of several chronic diseases*. The fruit also has high levels of other disease-fighting antioxidants, such as flavonoids and carotenoids. According to medical experts*, women need 25 grams of fibre per day, while men need 38 grams. A high-fibre diet helps to maintain a healthy weight, while reducing the risk of diabetes and heart conditions. Dates are packed with essential minerals, including copper, magnesium, manganese, zinc, calcium, iron and high levels of potassium. In fact, one Madjool date packs 4% of the recommended daily value of potassium*, which helps regulate blood pressure and reduces the risk of heart disease and stroke. This mineral-rich combination is also ideal in preventing bone-related conditions, such as osteoporosis. 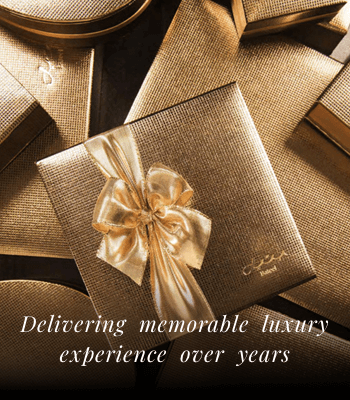 Bateel takes great pride in its organic ethos. Time-honoured farming methods are chosen above any chemical intervention, ensuring that every date from our farms is packed with the powerful goodness of nature. You’ll taste the difference with just one bite. Research proves organic foods are more beneficial thanks to a greater level of nutrients and fewer pesticides* compared to their conventionally-grown counterparts.